SHOOT would like to wish Zlatan Ibrahimović many happy returns as the former Sweden international superstar celebrates his 37th birthday this evening! 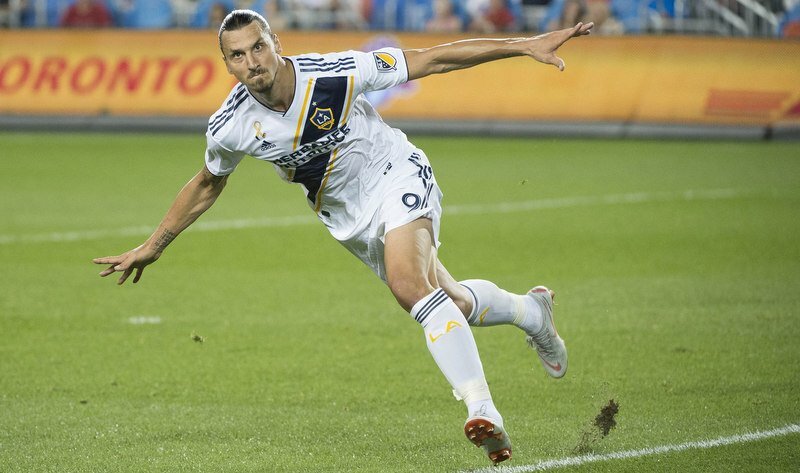 The ex-Manchester United, who has an impressive 116 caps for his country, making him the sixth most capped player for Sweden of all-time, is now starring in Major League Soccer for Los Angeles Galaxy. 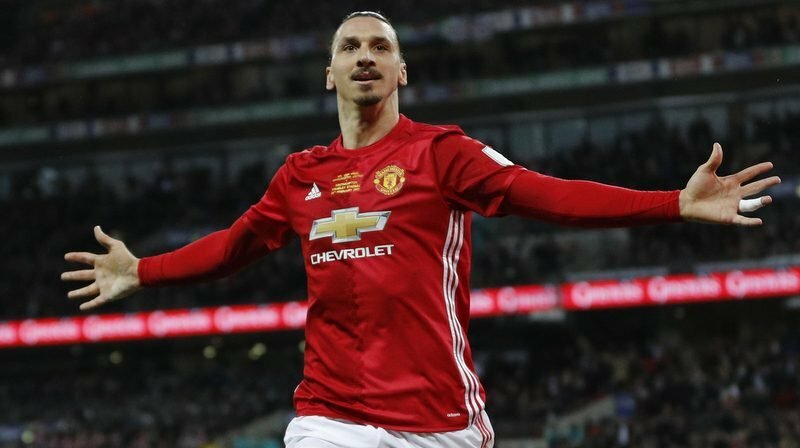 Ibrahimović, who left Old Trafford back in March 2018 after agreeing to terminate his contract at the Premier League club, has scored a remarkable 20 goals and provided six assists in just 24 appearances for the American outfit overall. The Swedish striker joined Jose Mourinho’s United on a free transfer from Paris Saint-Germain back in July 2016, and went on to net 29 goals in 53 appearances in all competitions for The Red Devils, winning the UEFA Europa League, the EFL Cup and the FA Community Shield. Los Angeles Galaxy’s Zlatan Ibrahimović celebrates scoring against Toronto FC. As well as United, Ibrahimović has played for the likes of Malmo, Ajax, Juventus, FC Barcelona, Inter Milan and AC Milan during his illustrious career, before moving to the U.S.